Household Tips and Tricks - Why didn't I think of that? Happy Tuesday my friends! 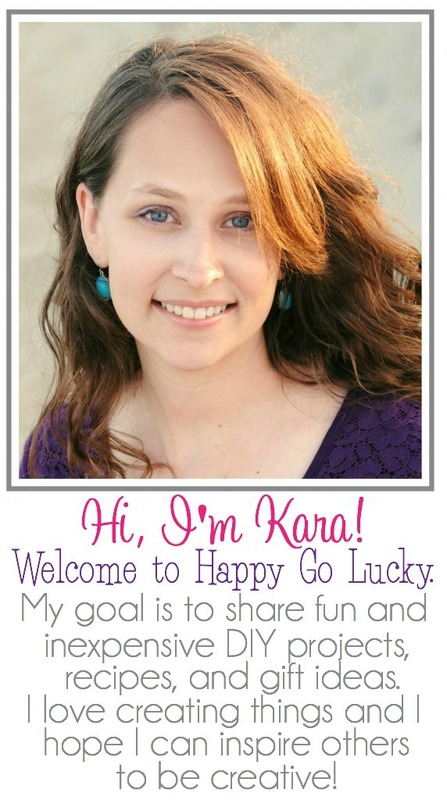 Today I”m sharing more AWESOME tips I’ve come across on Pinterest and other websites. It always makes me so happy when I come across a great tip that will make life easier. Genius!! 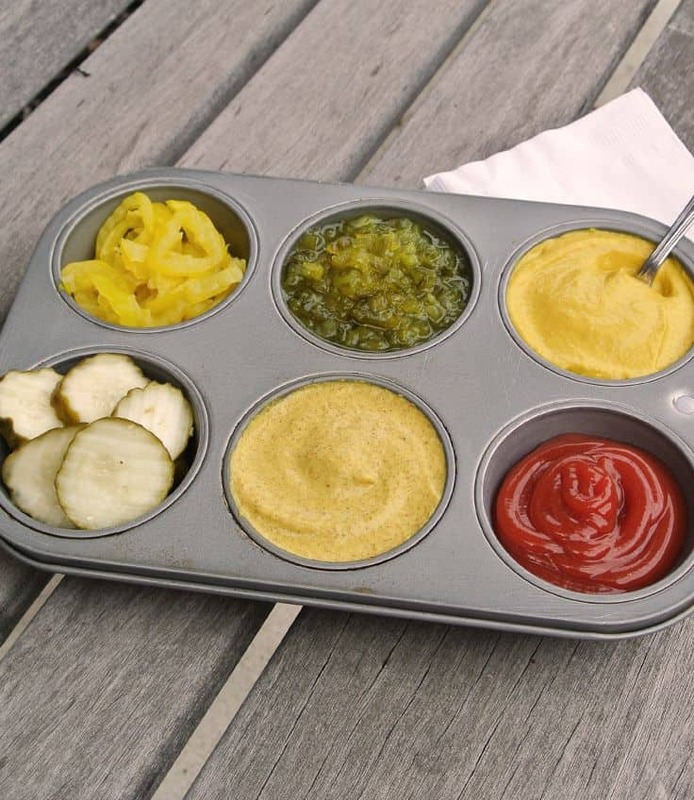 Serve condiments in a muffin tin at your next cookout. So much easier than carrier everything outside. Duh!! 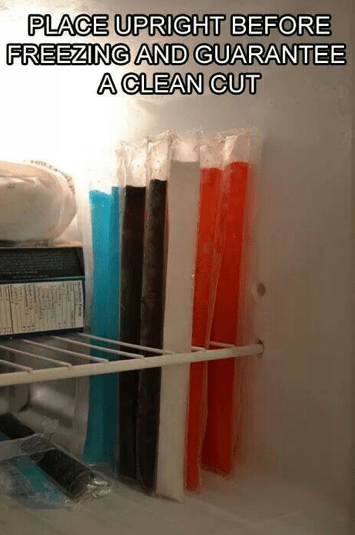 Place freezer pops upright in freezer. This is such a simple tip yet I never thought of this. 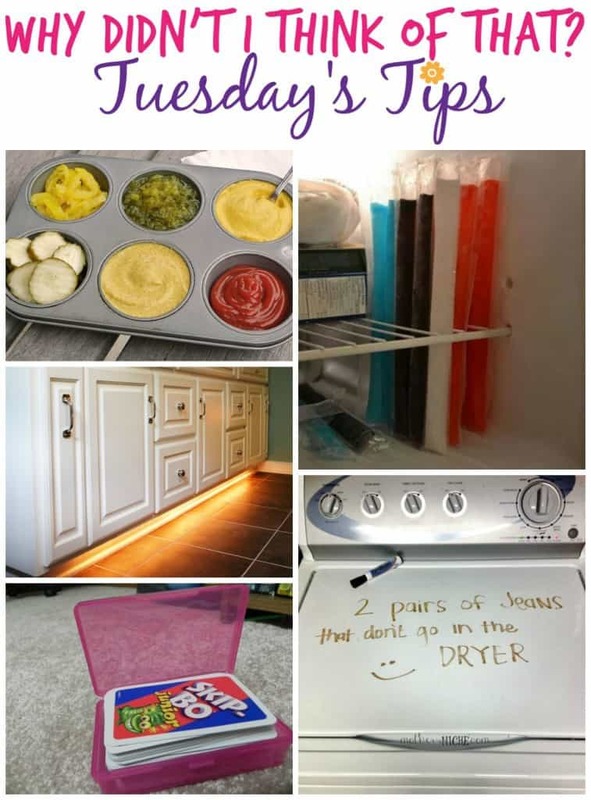 I always lay the freezer pops down in the freezer but I won’t be doing that anymore. 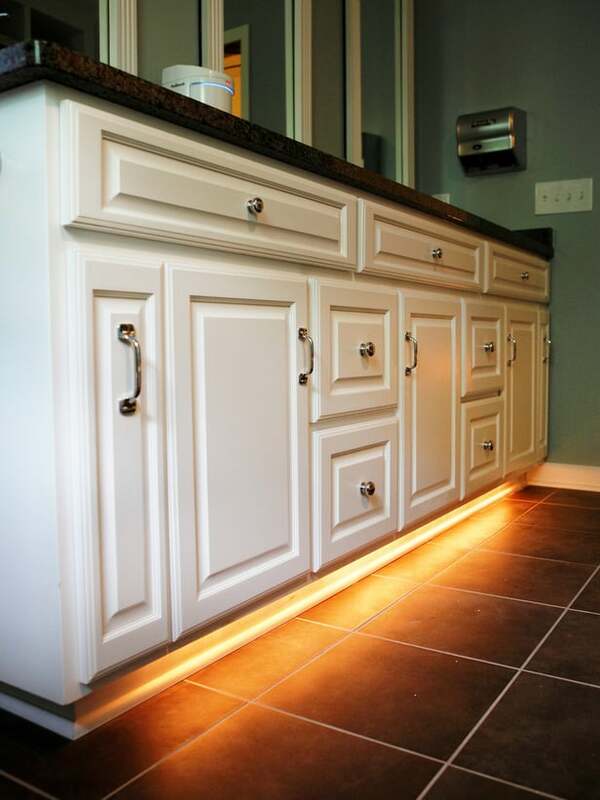 Install rope lighting under bathroom sink. Makes a great nightlight for children. 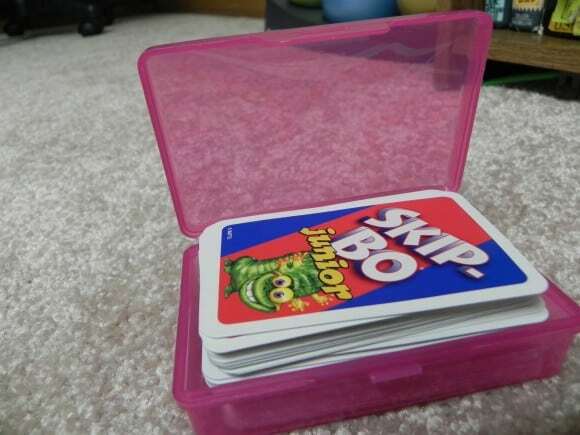 The first thing I want to do this summer is organize Connor’s playroom and this is perfect for all of his card games. Thanks Dollar Store Crafts for another brilliant tip! And I can’t believe I never thought of this! 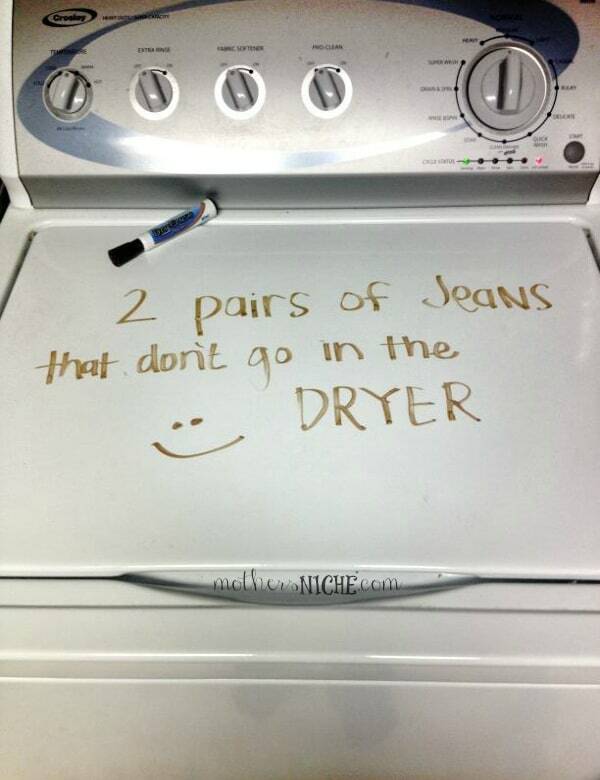 Use a dry erase marker to write down clothes you don’t want to put in the dryer. What a fabulous idea! Thanks Kristina for the great tip!! What awesome tips have you discovered recently?